Getting from one place to the other in a large state can be an ordeal. I live in Texas where we measure driving distances in hours, not miles. It’s quite a trip between San Francisco and Los Angeles in California taking about 6 hours to complete. Most people fly, but flights get expensive and a normal bus isn’t a popular option for some folks. A new company called Sleepbus has a very cool way to get you between the two cities non-stop. 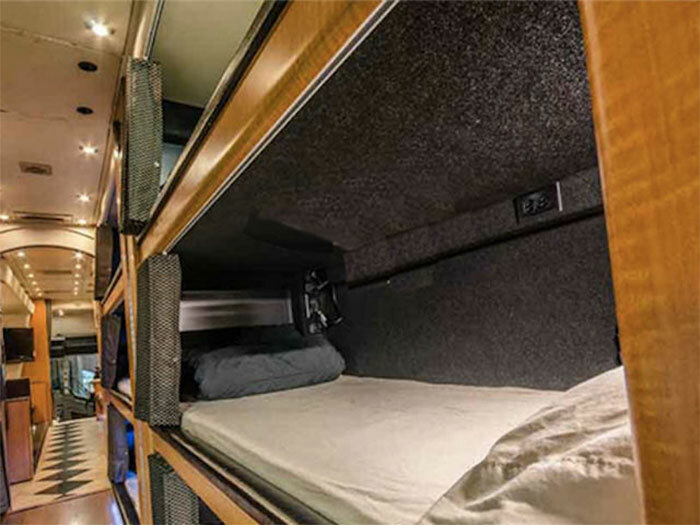 The bus isn’t a Greyhound like you might envision, it’s more like a big RV or a tour bus for your favorite band. 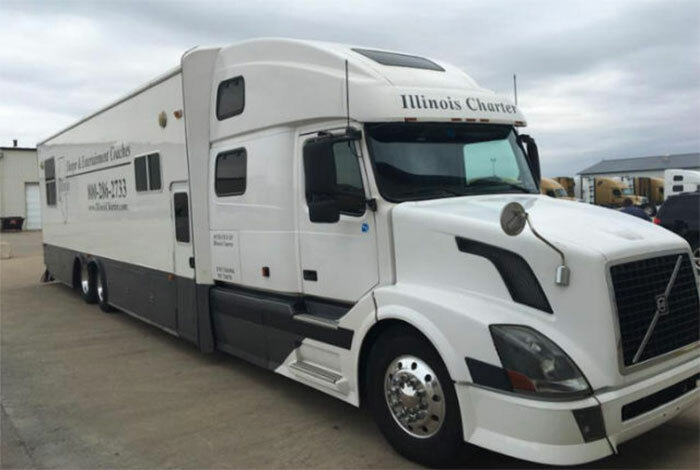 The big rig has an extended chassis, so people aren’t sleeping and riding in a trailer. The Sleepbus leaves from near the Caltrain station at 11pm and lets people out at the Santa Monica Pier at 5:30 or 6am the next morning. The Sleepbus website says you can stay on the bus and sleep until 9am if you want. The big deal here is the low price of $48 for a one-way trip. That is an introductory price though and pricing will go up to $65 later. A round trip for $130 during normal sleeping hours without having to fuss with the irritations of airport security sounds good. The round trip service isn’t available just yet or at least trips for this month are all booked up. More busses are promised to be in the works and coming soon.